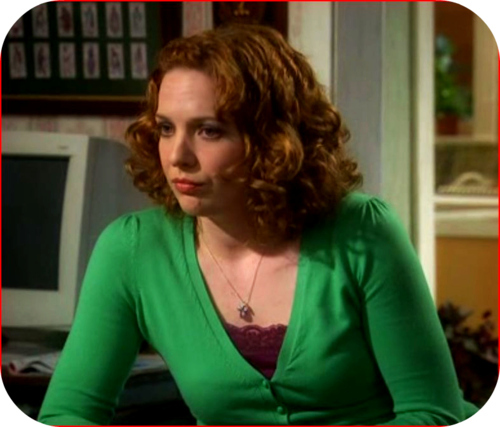 कैथरीन पारकिनसन. . Wallpaper and background images in the कैथरीन पारकिनसन club tagged: katherine parkinson actress the it crowd other works.